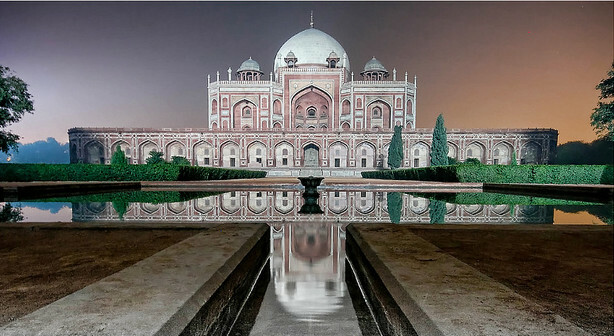 Home » Delhi » How to visit Delhi in 2 days? 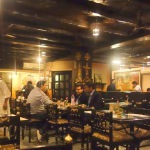 When they come in Delhi, travelers often stay for a short time for different reasons. 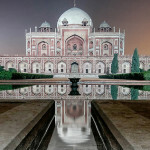 In general their stay is not longer than about 2 days, while the places to see in Delhi are in very great quantitiy. 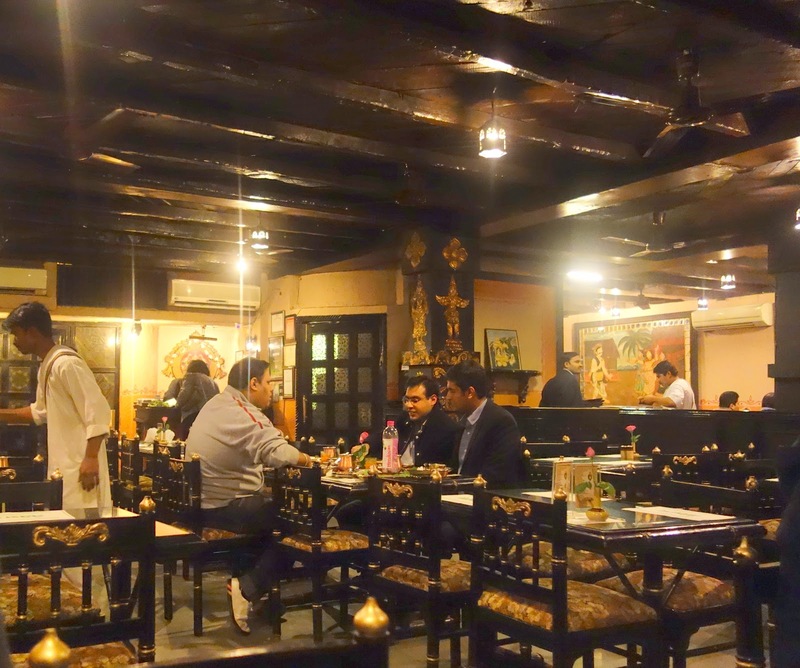 “- What to do in this case?” – you ask, “How to visit Delhi in express way and especially without missing a thing?” Do not worry, this is precisely now that we’ll reveal the trick (for further information we strongly recommend you to visit the website of DelhiOnline) ! 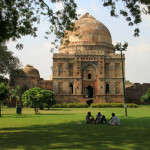 Lodhi Garden : a nice garden out of sight. 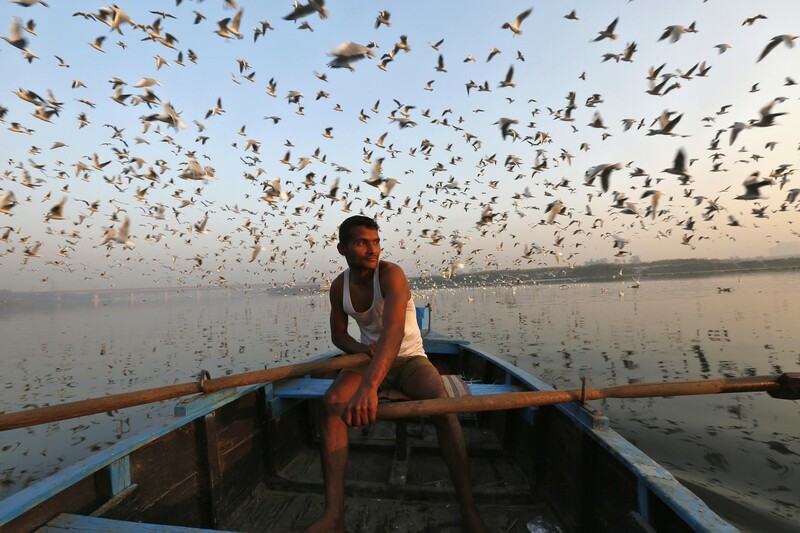 A breath of fresh air in the middle of Delhi. 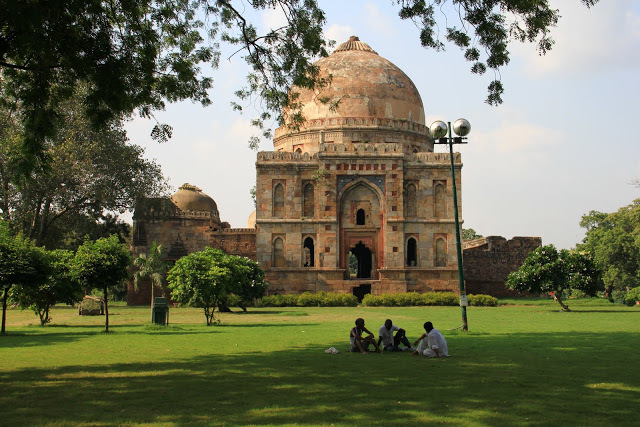 Here stand the tombs built mainly under the Lodhi dynasty. 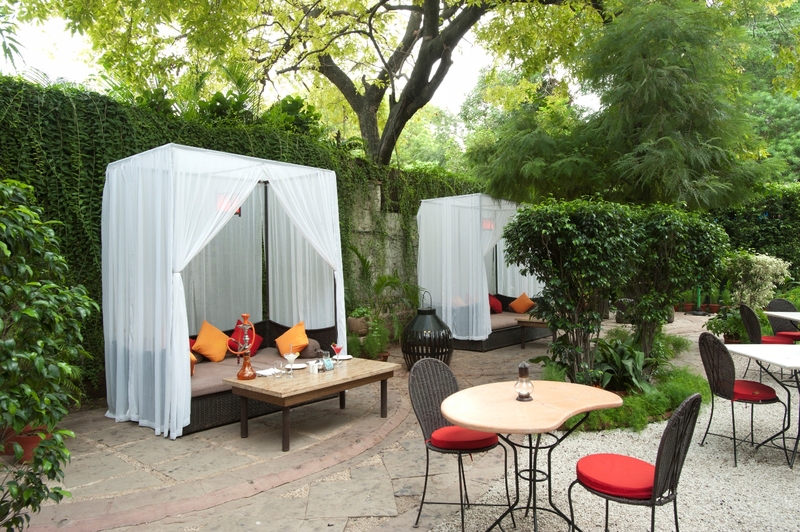 Many people come here to do yoga or jogging (where to eat: Lodhi Garden Restaurant located next door). 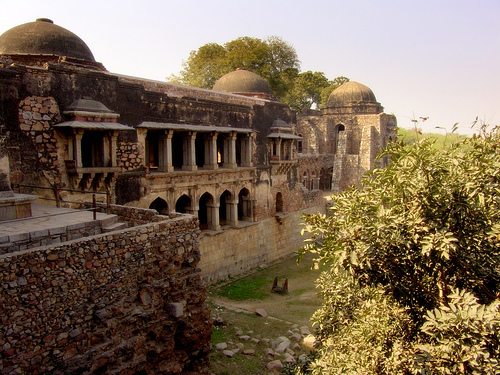 Hauz Khas Village : an architectural and historical complex in South Delhi where there are several constructions such as madrasas, mosques and tombs. 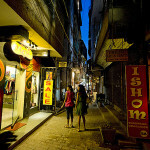 In this complex you can also find many bars, restaurants, night clubs, Indian art exhibition, etc. 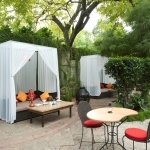 (the best of “where to eat” Naivedyam Restaurant). 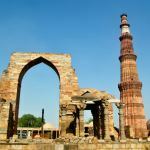 Qutub Minar : to be visited in preference in the morning, before the place is overcrowded. 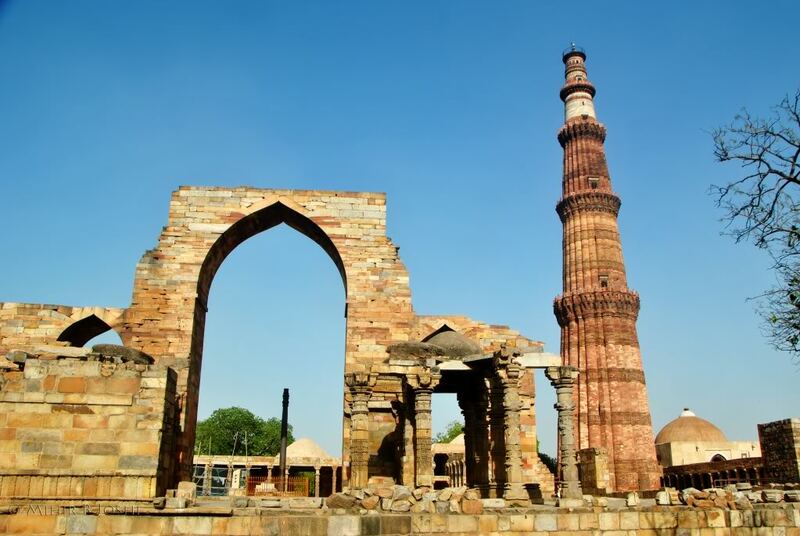 A fantastic tower with 72m height built by Muslims as a victory tower (no restaurants nearby). 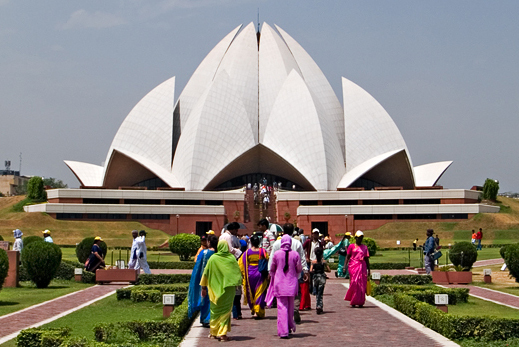 Lotus Temple : a splendid lotus-shaped temple a bit like the Sydney Opera House. 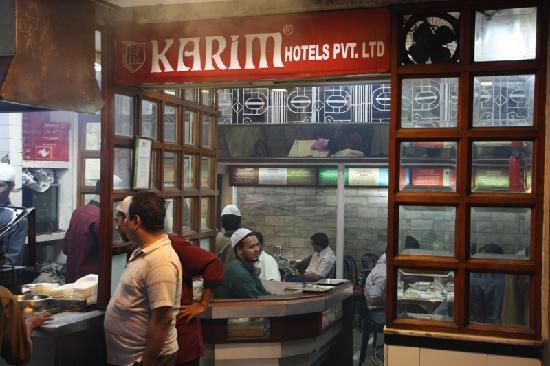 This is a house of worship where one venerates all prophets, all religions, but especially where the principle of truth, unity and world peace are put forward (no restaurants nearby). 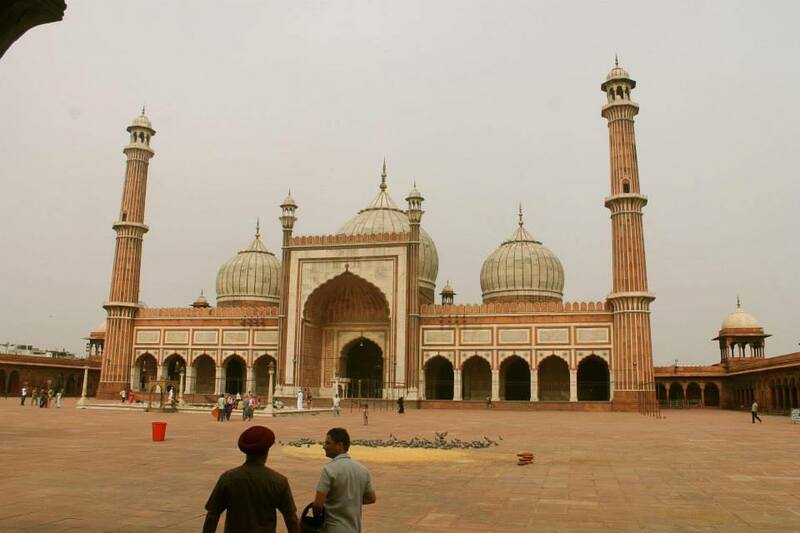 To visit Old Delhi, there is nothing faster and easier than doing it by bike. 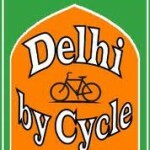 The organization “Delhi by Cycle” often organizes five kinds of towers in Old and New Delhi. 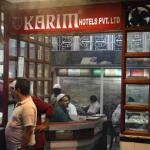 Three of them allow you to visit Old Delhi in the completest manner as possible. 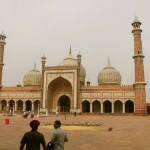 The program includes : Spice Market, Red Fort, Jama Masjid, Fatehpuri Mosque, St James Church, Yamuna River, Chandni Chowk, Chawri Bazaar, Turkman Gate, etc. 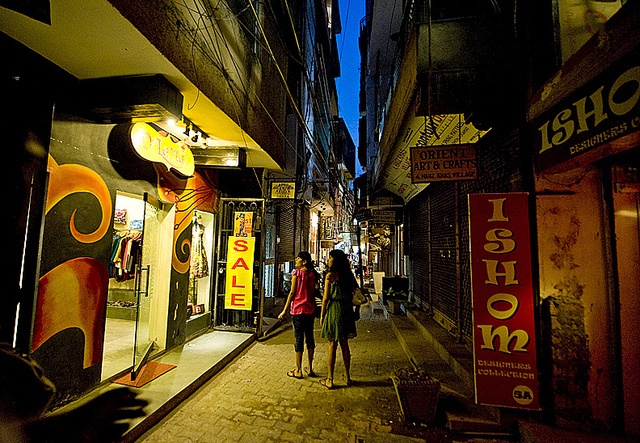 For those who prefer to explore Delhi by walking, there is Delhi By Foot. 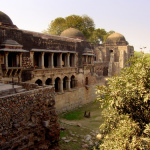 You can choose between several tours such as the oldest markets, Delhi by sultans, by Mughals, different forts (Purana Qila, Red Fort etc. ), parks and many others. 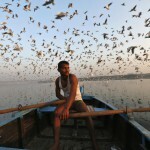 The list is not exhaustive and you can customize your trip as you like.